Scientific-practical seminar: "New in phlebology: new perspectives or new questions? ", 18.03.2017. 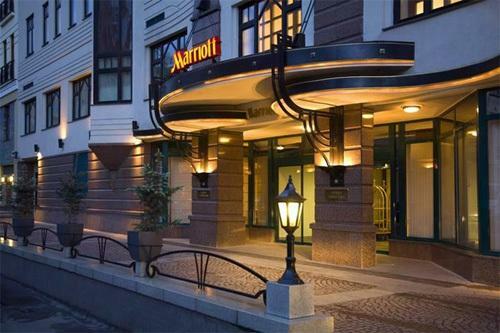 18.03.2017 year in Moscow, the Marriott Hotel on Tverskaya, was held a scientific and practical seminar "New in phlebology: new perspectives or new issues?". 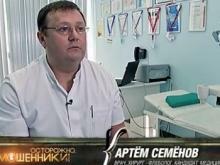 Speakers were the doctor of medical sciences, professor, executive secretary of the Russian phlebology association IA. 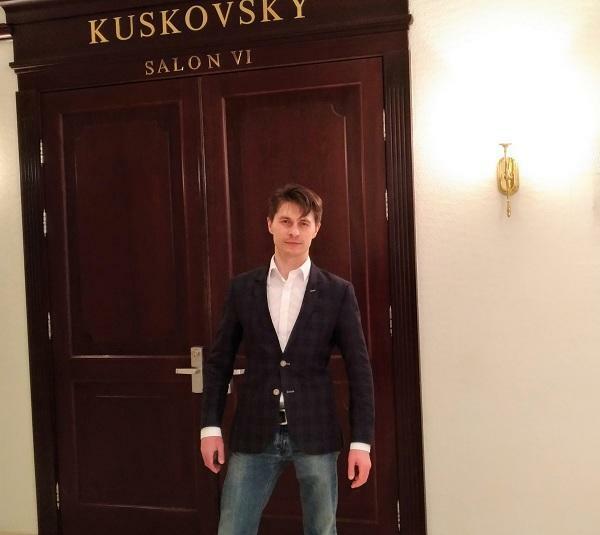 Zolotukhin, Candidate of Medical Sciences Seliverstov. 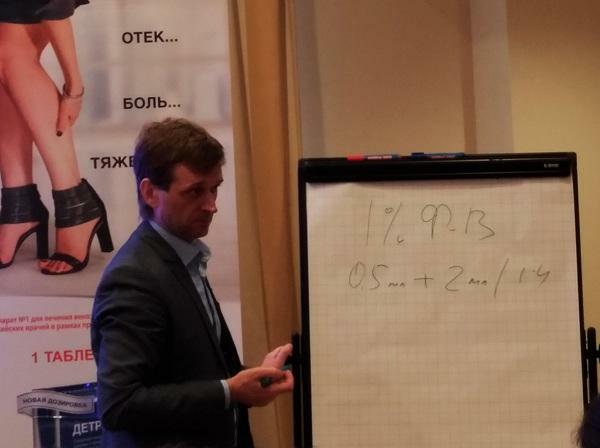 The seminar was attended by the leading phlebologist MIFTS Alexei Malakhov. 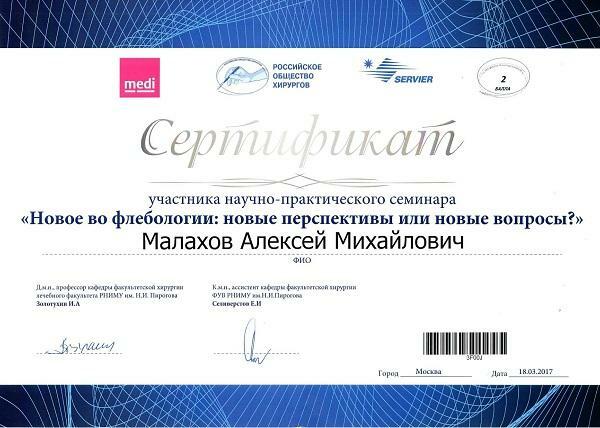 Certificate of Dr. Malakhov A.M.
A number of topical issues of modern phlebology are covered during the seminar. Микроструктурные основы формирования венозных жалоб раскрыл в своём докладе Игорь Анатольевич Золотухин. Report by Dr. med. Zolotukhina I.A. The relevance of this topic, no doubt, touched every practicing specialist. Such issues as the frequent inconsistency of the pronounced changes in the venous bed and the subjective sensations of patients, the question of the primary expansion of the vein or reflux in it still raises questions. The foundations of the modern approach to the diagnosis of venous diseases were presented by E.I. Seliverstov. 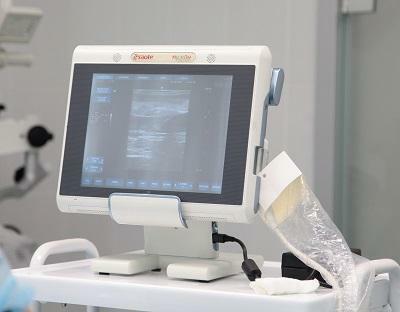 The development of unified approaches, the inclusion of ultrasound in a mandatory diagnostic algorithm, systematic thematic training of medical personnel can significantly improve the quality of care for patients with chronic venous insufficiency. В practical part мероприятия была представлена тактика этапного лечения пациентки с варикозной болезнью. В процессе семинара Игорь Анатольевич Золотухин наглядно продемонстрировал успешное лечение вены - перфоранта бедра (соединяющая глубокие вены с поверхностными) методом склеротерапии под ультразвуковым контролем. Так же, Игорь Анатольевич провёл сеанс микросклеротерапии телеангиоэктазий на нижних конечностях. 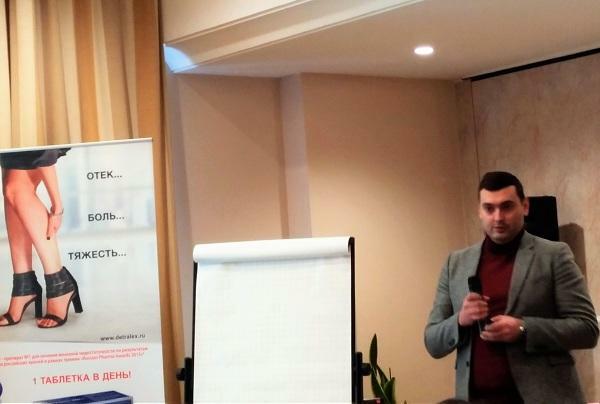 В продолжение theoretical part Yevgeny Igorevich Seliverstov spoke about the possibilities of sclerotherapy in modern medical practice. The mechanisms of action of sclerosing solutions on veins were highlighted. Currently, this technique has taken a special place in phlebological practice due to its safety and high efficiency. Microsclerotherapy, foam sclerotherapy, echosclerotherapy (sclerotherapy under ultrasound control) are the faithful assistants of a phlebologist in everyday practice. In recent years, new techniques have been developed in which sclerosing agents are used in conjunction with mechanical (MOCA), thermal (LAFOS) effects on a pathologically altered vein. In this context, perhaps, the most interesting technique is trunk sclerotherapy with tumescent anesthesia. It consists in compressing the vein with a solution in order to reduce its diameter and remove blood from it. This method allows to significantly increase the effectiveness of treatment, in comparison with traditional sclerotherapy. 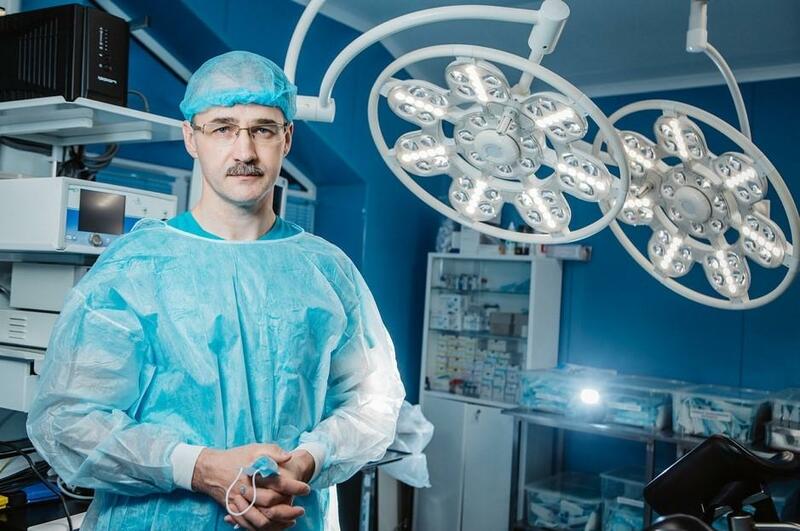 At the end of the meeting, Igor Ivanovich Zolotukhin told about such new methods of treatment of varicose disease, as CHIVA and ASVAL. Due to the currently available data on the pathophysiology CVI, reanimated by the Italian physician K. Francanchesi 1988, the CHIVA method (varicose vein ligation without removal) is unlikely to be widely used in clinical practice. The ASVAL method, which consists in the selective removal of affected subcutaneous flow inflows with preservation of the trunk shafts (large and small saphenous veins) is currently practiced in some European clinics. Active study of ASVAL is also in our country. Employees of the RNIMU him. N.I. Pirogova conducted a clinical study based on the treatment of patients using this technology. Intermediate observation results are available. In 67 observed patients, one year after the removal of varicose infusions, reflux in the large saphenous vein disappeared in 66% of cases. The event ended with a wonderful buffet table in the restaurant of the Grand Hotel Marriott.